Tom Du Croz meets Ross Butler from Butlers Gin. 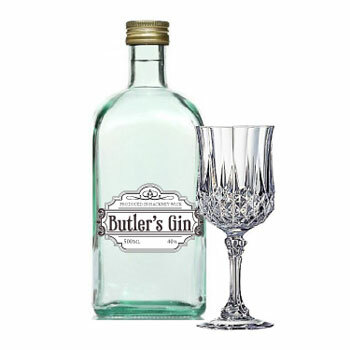 Brewed from scratch in his Hackney Wick studio Butlers Gin is a craft gin created from the finest ingredients from around the world. Tom chats to Liz – one of the founders of Fringe Queer Arts and Film Festival. The Festival is a not-for-profit and run by a team of passionate volunteers. The festival is happening over the next four days all around the east end and will be includes forty diverse events including feature films, experimental art, workshops, interactive walks and wild parties. This is a little promo video to give you an idea of what you have to look forward to. 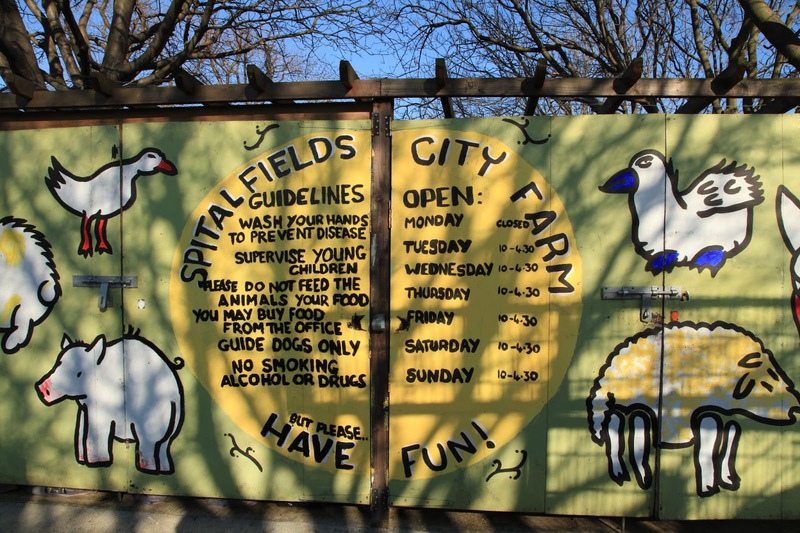 Nestled a few blocks away from Brick Lane lies the vibrant and charming Spitalfields City Farm. Melanie went to find out about the many projects they run with the local community. She also got to meet some of the furry and feathery two and four legged inhabitants. Headway East London is a charity supporting people with brain injuries. They run a day centre offering therapy as well as groups and activities members can get involved in. Nia Charpentier joins them in the kitchen to hear their stories.